The actual Yoga experts who have to roam all around the globe to share their learnings took rich years to understand the yoga. Their yoga sessions are far different than the expectations. Nothing can give you the best yoga teacher training but your self-determination. Though you can always have a good teacher to train you, but how to do that? How will you find a good teacher? Well, that should not be tough at all. These days every city in India has a Yoga class running, one can easily join it and after a few sessions, one can stay in self-complacent that he or she can teach yoga. Well, that is what you are planning then god bless you. “A few years ago I visited here for a while and joined Yoga sessions. When I got back to my country I could not keep myself far from the Yoga. I started practicing it daily and gradually realized that I have not learned enough. I am here again and taking proper training”-said one of the students at Kashmir Shaivism School of yoga. Kashmir Shaivism School has the following programs running to enroll yoga enthusiastic from across the globe. Best yoga teacher training programs includes following Levels and courses. Level One Program. 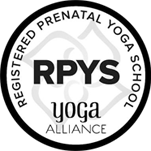 It is a 4-week program which includes introduction to yoga and its methods, teaching methodologies, introduction to energy anatomy and certification. To know more about this program, visit this link, 200 Hour Yoga Teacher Training India. Level Two Program. To pursue this program it is recommended to clear and receive the Level One certificate. 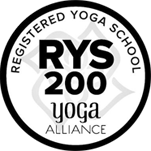 According to the Amit Raina (Om Ji), “For the students who have not completed a 200-hour Yoga Alliance Registered Training, or registered with YA, you will receive a graduation certificate from KSSOY upon completion of this training, but you will not be able to register with Yoga Alliance”. Visit for 300 hour yoga teacher training India to learn the objectives of Level Two training. It is said that good habits mounted in kids in their child hood builds a strong foundation for their future. In this 10 day curriculum teachers will help you understand why parents should also be a part of this program. 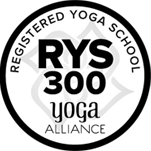 Also, students will have to teach for 30 hours to a kid’s yoga to register as Registered Children’s Yoga Teachers. 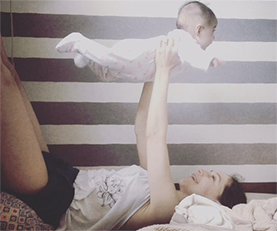 To know more about this training, visit, Baby, Kids and Teens Yoga Teacher Training in India. 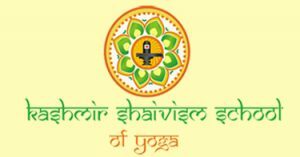 Why Kashmir Shaivism School of Yoga? Yoga is not limited to a few positions and methods. It is a vast field in itself if someone really wants to become the master of this. 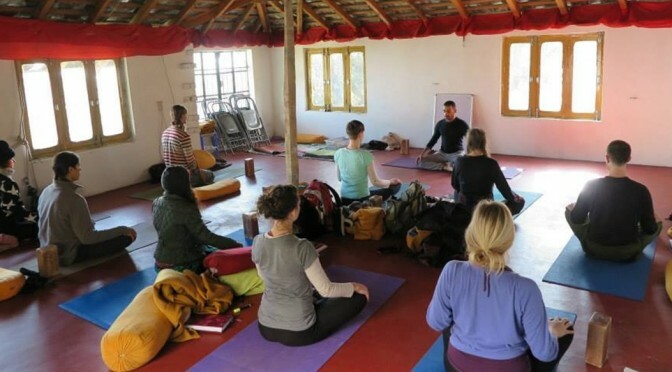 To enroll in the best yoga teacher training programs in the world you must boost the light of determination in your heart, because these above mentioned programs may take a few hours and days, but the methods you learnt in Kashmir Shaivism School of yoga cannot be compared with the another yoga class in the city. After all, masters teaching you here are not just another teacher, but disciples of shaivite masters. You will not just learn the yoga postures but also learn their meaning and benefits. Experts with 40 years of experience will be teaching you the meaning of every yoga posture which will help you in guiding your forthcoming students. Anyone can enroll for the Yoga programs. Visit the website http://ksschoolofyoga.com/home/kashmir-shaivism-school-of-yoga/ to learn about the upcoming session happening in your city and area.